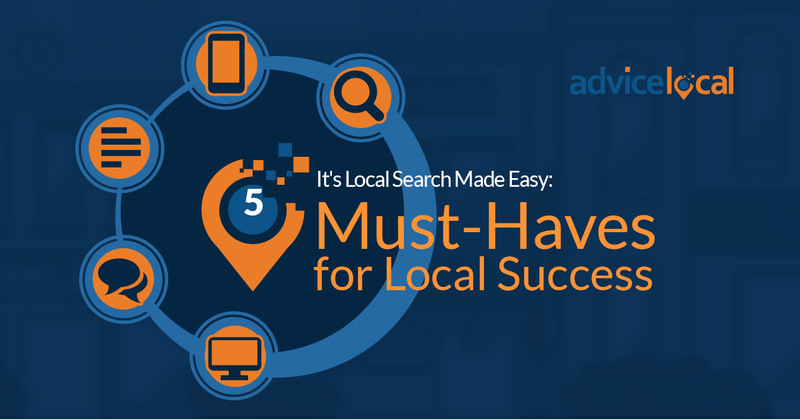 When it comes to marketing a local business, SEO is the most important and most popular strategy to pursue. While both paid traffic and social media should be part of a comprehensive optimization plan, it’s hard to beat the traffic and branding potential delivered by top placement in Google SERPs. 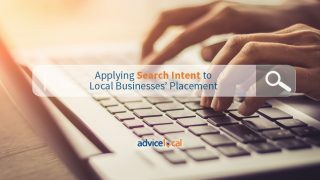 Most businesses hit the search engines and find their competitors positioned above them for local industry terms in search. They are frustrated! They need help. They have a well-designed website, a better offer than the competition, and are actively working their SEO plan, yet they are not being rewarded by search engines. I’m not trying to be a “Debbie Downer” here, and I do have some good news! 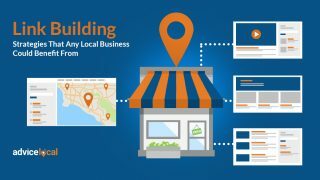 An SEO audit can almost certainly help identify the factors keeping a local business from that coveted top spot. 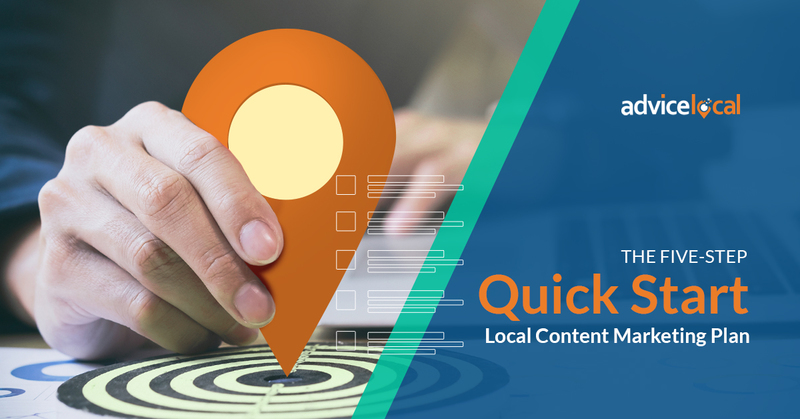 Adjusting the SEO strategy and repairing errors will help increase local visibility and widen the business’ digital footprint ­– that ever important local presence! Simply explained, an SEO audit is the analysis of all the various factors that influence a business’ placement in search results. These factors include the technical details of the website, on-page and off-page optimization and how it compares to the competition. 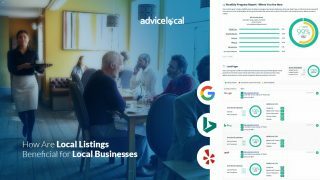 A complete audit should uncover the various areas for improvement while still ensuring the business provides the best experience for site visitors – and search engines. The complexity of search engines and algorithims means there are many components for SEOs and marketers to consider. 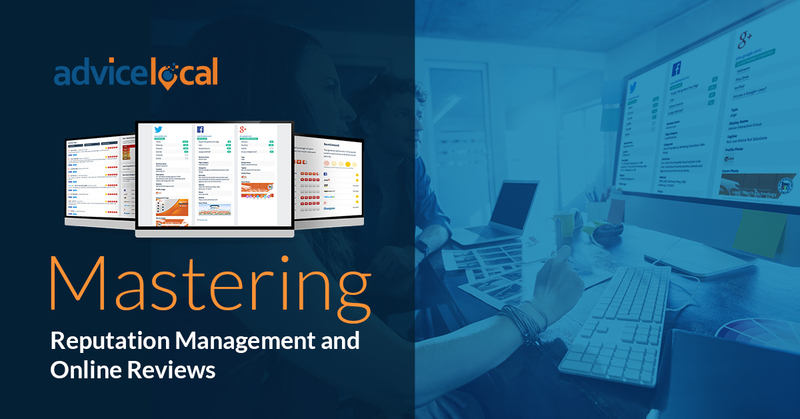 An effective audit will reveal the steps necessary to provide incremental improvements, so the business will not decrease in current placement. Here’s a quick summary of what each of these items mean. 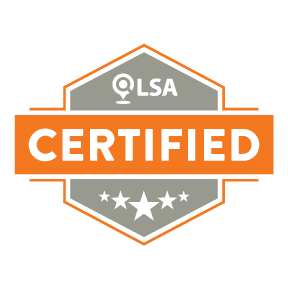 You’ll want this in your knowledge base as you move through the DIY SEO audit process. Technical SEO starts with ensuring the business website has a logical setup which includes folder structure; an obvious, easy-to-follow sitemap; images optimized for size, name and description, plus items like schema markup, which is structured data markup for greater machine readability. Technical SEO is such an important component of SEO that this is the first thing an SEO professional investigates when a business is not placing high in search results. Here’s a resource that talks a bit about the components you’ll need to understand. On-page SEO is the optimization of content on a website’s pages to improve placement in search results. This is achieved in many different ways. It starts with creating quality content, which solves a problem, educates or entertains. 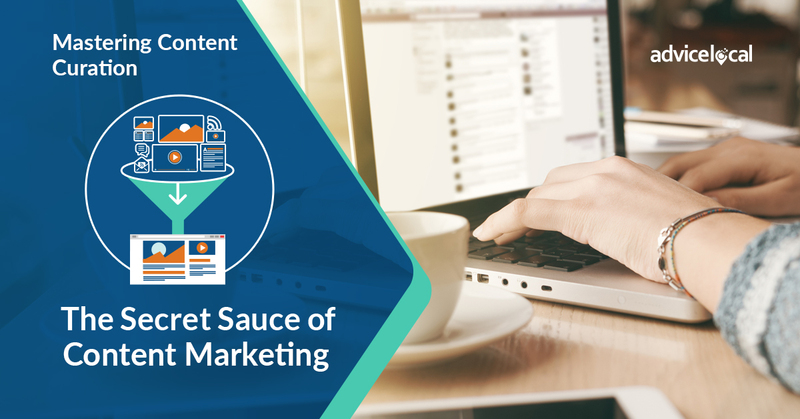 It will include relevant keywords and phrases used throughout the content, but flow naturally. It also includes the usage of keywords within page titles, headings and subheadings. 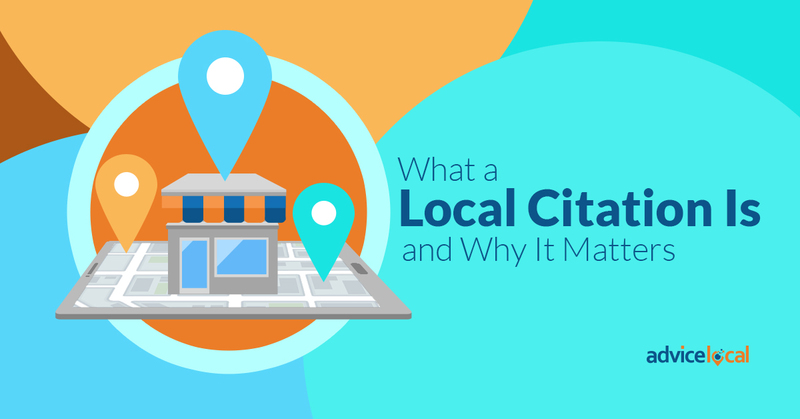 Familiarizing yourself with this chapter from the Epic Guide to Local SEO will give you a foundation for completing the technical SEO and on-page SEO portion of the audit. Off-page SEO does not occur on the website itself, but is how third party websites link to the website. 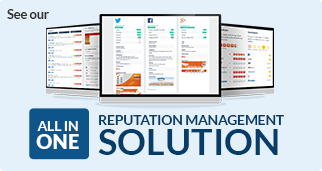 External factors include relevant, quality backlinks from other trusted websites, such as relevant directories, social networks and reviews on sites like Yelp. A competitive analysis is the study of the top ranking competitors offering similar products and services as the business. The study would include items like identifying the keywords emphasized on specific competitor pages, third party links to the page, and other details like how many reviews the competitor has and their social media presence. If you are wondering how studying competitors will help a business place higher in search results, here’s an article to address that. If you are already overwhelmed and you haven’t even started the audit yet, don’t fear, the Advice Local team is here! We can take the bull by the horns and complete the audit for you. 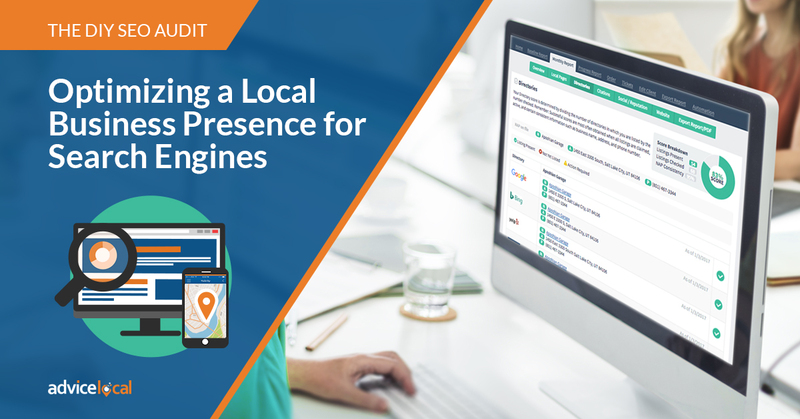 Request a demo and learn how our agency services can help you or your clients place higher in local search!